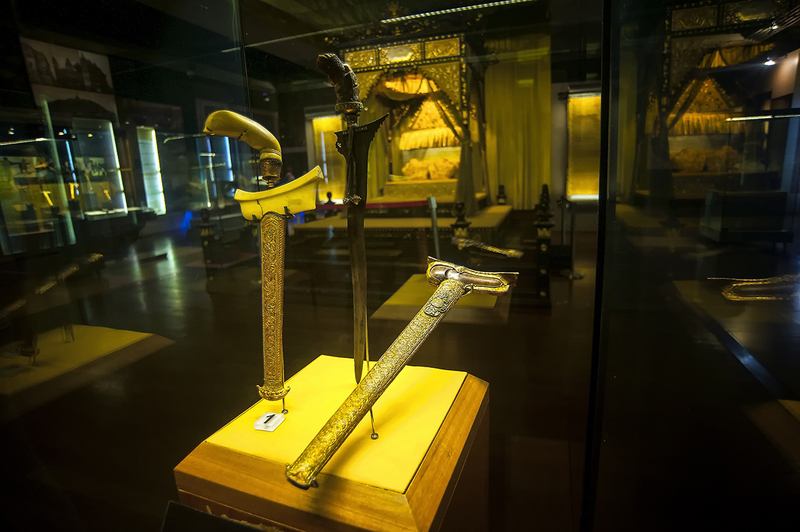 National Museum narrates the history of Malaysia from prehistoric times, through the rise of the Islamic kingdoms, colonialism, and into the modern era. A mixture of dioramas and historical artifacts bring the past to life. The surprisingly compact and well-laid out museum includes an outdoor section containing traditional houses, ancient burial poles, a steam train engine, and more. 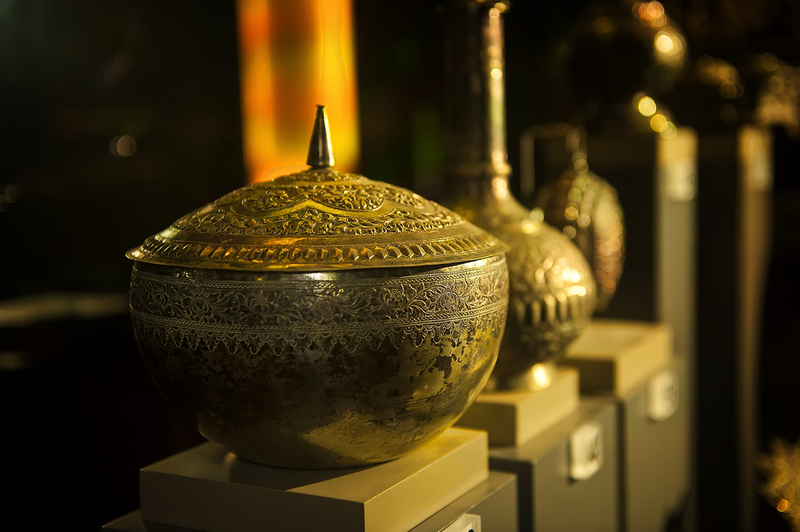 The museum complex also encompasses ethnology and craft museums, both of which deserve a visit. 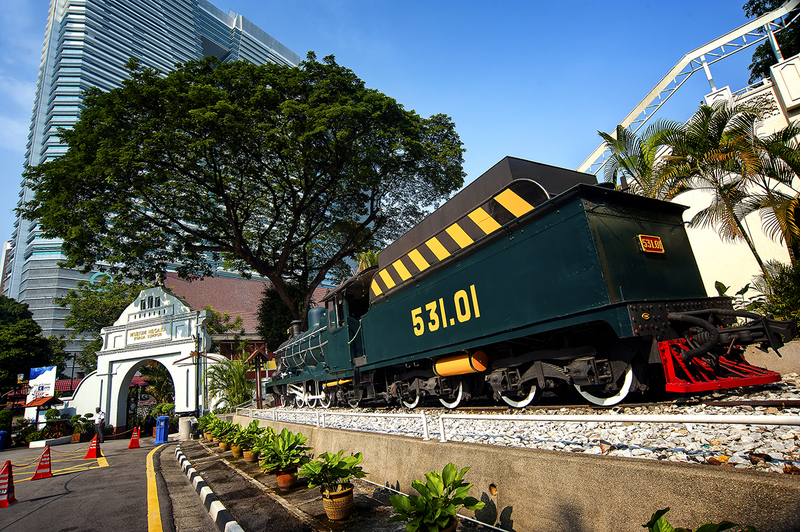 To visit National Museum on your holiday in Kuala Lumpur, and find out what else Kuala Lumpur has to offer, use our Kuala Lumpur trip itinerary planning tool . Great place for your to spend your free time. I spent 3 hours here to fully enjoy the exhibition. There's 4 Hall to be visited, a cafeteria and souvenir shop on underground level. Entrance fee is RM2.00 for Malaysian, free for kids but I'm not sure how much for foreigners. If you have extra cash, go buy a medallion for RM 10 from the machine available. There's lift available for wheelchairs and strollers. Must visit! Study the mural outside *really* well before going in! Wonderful presentation on the linear history of Malaysia. Excellent items and information expertly convey history from the geologic and prehistoric origin of the peninsula and Borneo, through native tribes, colonial, and post industrial times. Easy access from the subway makes transit a breeze, and very affordable at 5RM.